How many stocks does an investor need to achieve diversification? Five? Ten? Thirty? The majority of active traders believe that a well-diversified portfolio should include 30 assets, and not an asset less. The level of commitment to this rule is surprisingly tangible. This myth comes from a study conducted by Lawrence Fisher and James H. Lorie back in 1970. Their fundamental research ‘Some Studies of Variability of Returns on Investments in Common Stock’ revealed a range of interesting hypotheses. 16-stock portfolio will make for 90% of diversification. The authors aimed to focus on risk reduction by defining standard deviation, the study itself had little to do with diversification and how to nail it. Later, another group of researchers picked up the topic and significantly expanded upon it. Sur & Price approached the issue with very close precision. Digging deeper, they found out that even a portfolio of 60 different stocks won’t reach absolute diversification. It’s only about an 86%, in relation to a specific market. This serves as a benchmark according to the research. To diversify properly, investors need to rely upon a wider perspective and take into account the world market. Moving on to risk reduction, investors should bear in mind the opportunity cost. You can follow the wrong path by ignoring what is worth following. In terms of shaping a highly-diversified portfolio, this means that you may pass up blue-chip stocks and pick up stocks that perform a bit worse. To avoid falling into the opportunity cost trap and diminishing your risks, make sure you include stocks globally, by style and by size. Put simply, you should diversify across domestic and foreign businesses that fall into various categories; such as market companies, value large companies, value small companies, growth large companies and growth small companies. Make sure you cover as many of them as possible. Moreover, go ahead with the industries – the more, the better. Energy, Healthcare, Industrials, IT, etc. The list goes on and on. Still, there is one question. How many stocks do you need to pick up in any one area? What if you choose one Healthcare stock and all the others suddenly drop in price? The stock market is huge, and it’s not an easy task to be able to detect the future great performers before they actually boom. The suggested rule of thumb is to choose five stocks. One industry, five stocks. 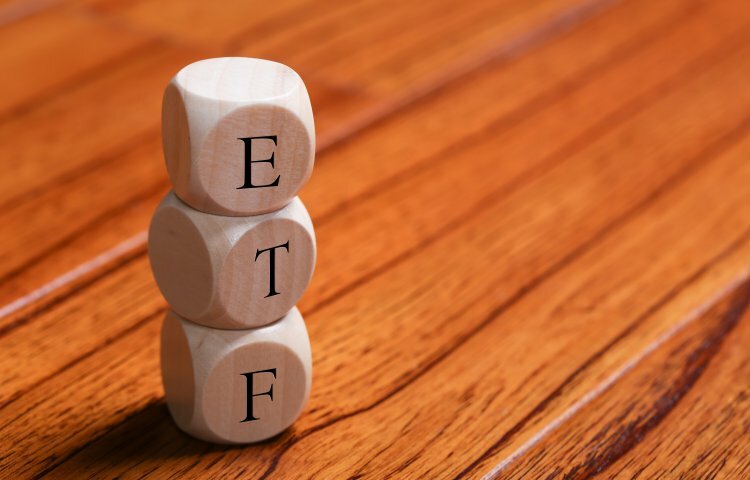 ETFs and mutual funds are a shortcut to diversification. They are low cost, tax-efficient and easy to oversee. On top of that, you can access a couple of stocks through buying into just one ETF. Yes, you can end up with a great number of stocks, 1000 or more. And yes, it is extremely hard to manage them all by yourself. And, once again, yes, you can still never be sure that you will have the very stock that one day is going to dominate the markets. Keeping your numbers up is great, however, the 30-stock portfolio is a myth. Don’t chase after quantity. Diversify by style, by size, by industry and don’t stay within one country.